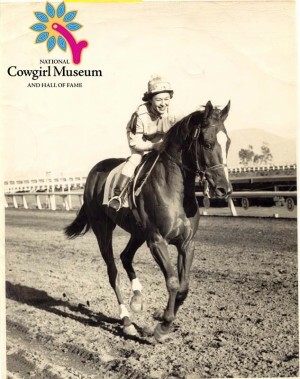 One of the premier stuntwomen in Hollywood history, Polly was born the daughter of Oregon ranchers and rodeo riders, beginning trick riding at fourteen and relay racing at eighteen. She decided to try her hand at stunt work in the movie industry, and worked on a variety of films, including The Perils of Pauline, and the classic, True Grit. Between films, she toured France with a Wild West show and sailed the Pacific in her own sailboat for three years.